Over time your conservatory windows and roof collect dirt and grime. Perhaps you’ve noticed how tired your conservatory is looking lately, or you may have had a new conservatory fitted and want to make sure it stays looking great. We regularly clean conservatories of all ages, shapes and sizes providing a more cost effective solution than replacing your conservatory due to damage caused by a build-up of mould, moss and algae. External conservatory window cleaning – includes frames, sills and conservatory doors. External conservatory roof cleaning – includes conservatory gutter pipe clean. External conservatory window and roof cleaning – includes all of the above. Internal conservatory windows and/or roof cleaning – includes external conservatory windows and roof. 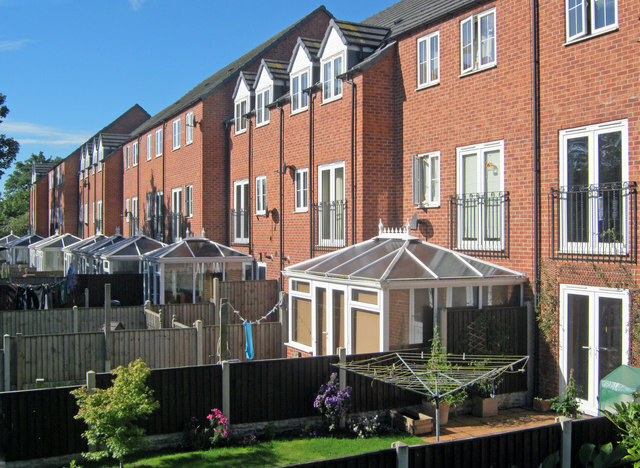 Full external restoration clean – includes all external windows, frames, sills and roof, with algae prevention. An algae prevention fungicide treatment, which reduces moss and algae regrowth, can be added to any of the conservatory cleaning options listed above. If you would like to add this to your clean please mention it to us when requesting a quote. All of the options listed above are available on 4, 8 or 12 weekly schedules, or as a one off service to suit your needs. If you are already a window cleaning customer of ours we can schedule your conservatory clean at the same time as your windows, or every other time if preferred. We know how delicate the panels and detailing on a conservatory can be, by using 100% purified water fed pole systems with soft head brushes means no damage is caused by using ladders and pressure washers. To find out more or for your free residential conservatory cleaning quote please contact us or visit our FAQ page for further details.